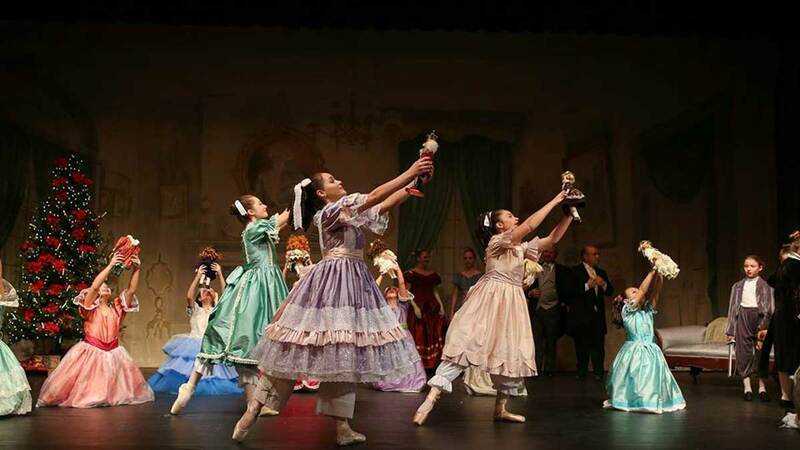 Nothing shouts Christmas like The Nutcracker! 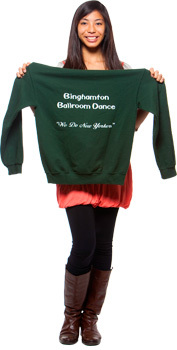 The Rafael Grigorian Ballet Theatre will perform this heart-warming story on Sunday, Dec. 22, at the Broome County Forum. Enjoy the music of Tchaikovsky paired with ballet dance sequences in this traditional Christmas tale you grew up hearing. 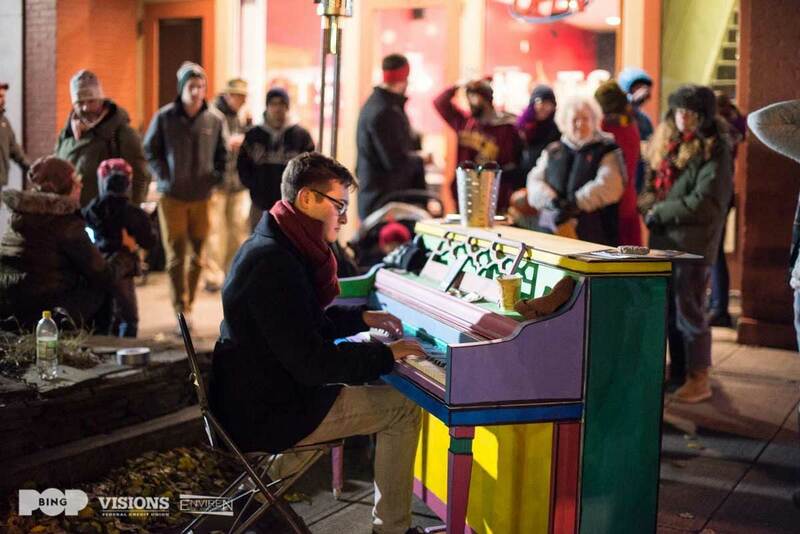 Back for its second year, Ivory Christmas on Gorgeous Washington Street promises to be an enchanting event like no other. 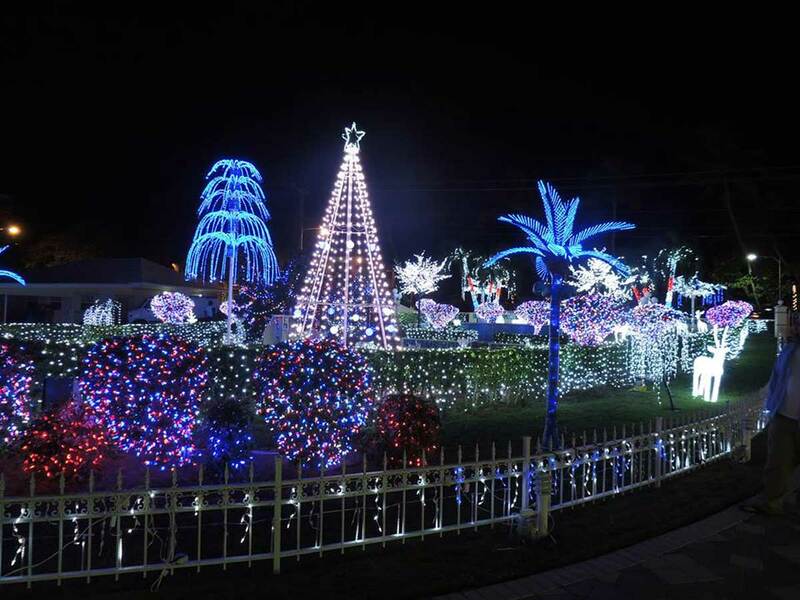 Lights, Christmas trees, pianists and carolers will line the street to perform all the holiday classics you love to hear. Experience the magic of the season on Dec. 6 and 7. 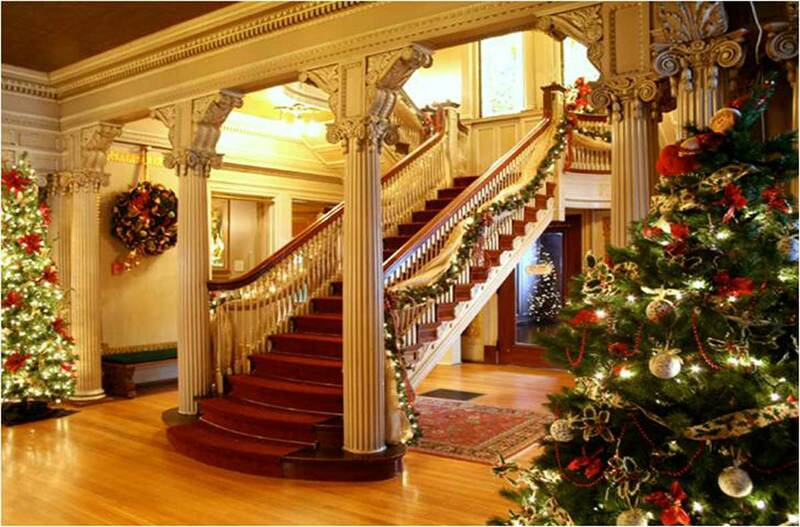 This holiday season, the Roberson Mansion is decking its halls with more than just boughs of holly. 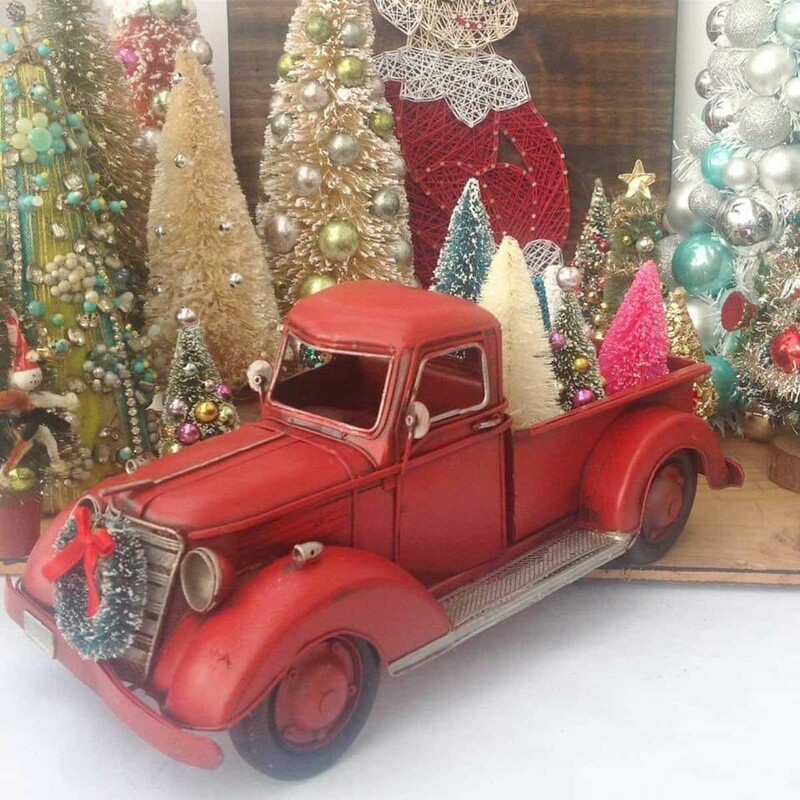 If you love Christmas trees and holiday decorations galore, then this is the perfect event for you! Check out one of their guided tours during a weekend this December. Gather your friends and experience this remarkable holiday concert, featuring the cast of Cirque Musica and The Binghamton Philharmonic Orchestra. Sit back and enjoy a live performance of your favorite holiday songs paired with a spectacular acrobatic and aerialist show. Don’t forget to purchase tickets! Looking for homemade crafts to give as gifts this year? 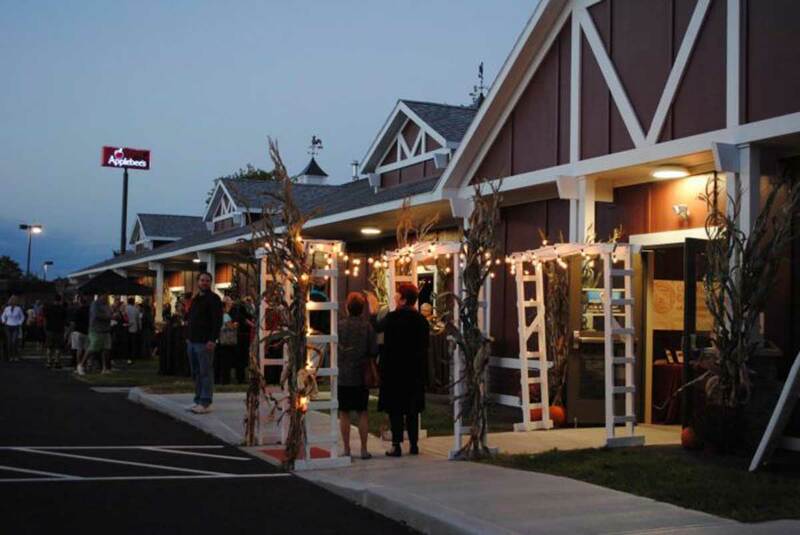 The Holiday Artisan Market at the Broome County Regional Farmers Market has got you covered! From homemade baked goods, to home and holiday decor, to bath and body products and handcrafted jewelry, you’re sure to find the perfect gift for anyone on your list -- even if it’s for yourself! 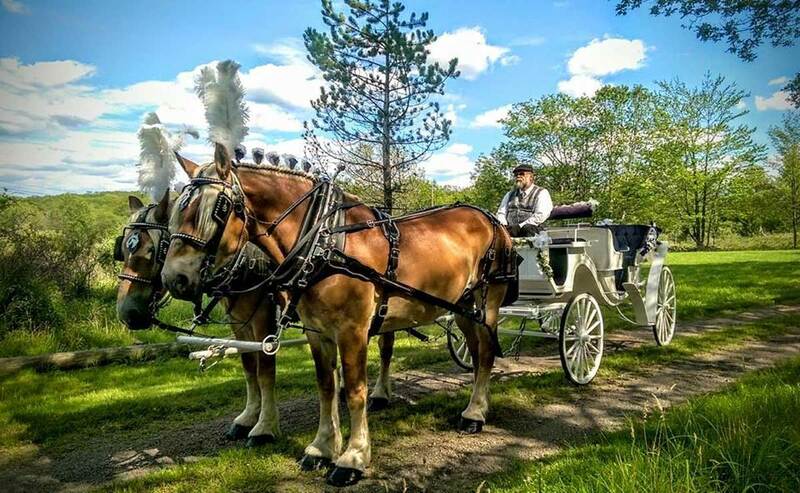 What better way to feel the magic of the holidays than riding through a park in a horse-drawn carriage? Don’t miss your chance to feel like you’ve been dropped into a Hallmark Christmas movie when Brookvalley Farm comes to Recreation Park to give people rides! Because we know you secretly love Hallmark movies. Do you love quality antiques? Have a relative that collects vintage items? If so, you should check out the December Cutler Flea on Sunday, Dec. 16, at the Broome County Regional Farmers Market for one-of-a-kind gifts you won’t find anywhere else. One of the best parts of the season is all the lights! Blast holiday music in your car and take a drive through the neighborhoods of Binghamton, or check out local businesses for light displays. Don’t forget to bring some hot chocolate! Don’t be a Scrooge this holiday season -- go follow him through the halls of the Roberson Museum and Mansion instead! 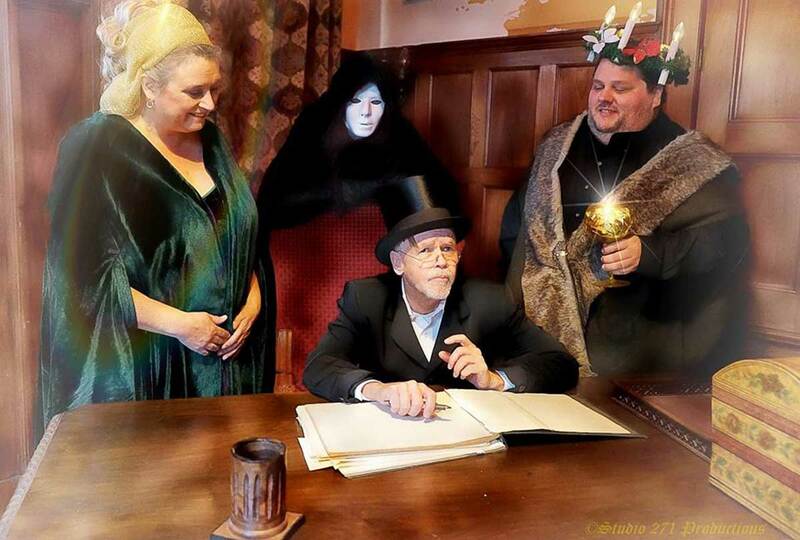 Catch a special, interactive production of A Christmas Carol on Dec. 9 and 16, at the Roberson Museum and Science Center. You’ve never seen the Christmas classic performed like this before! 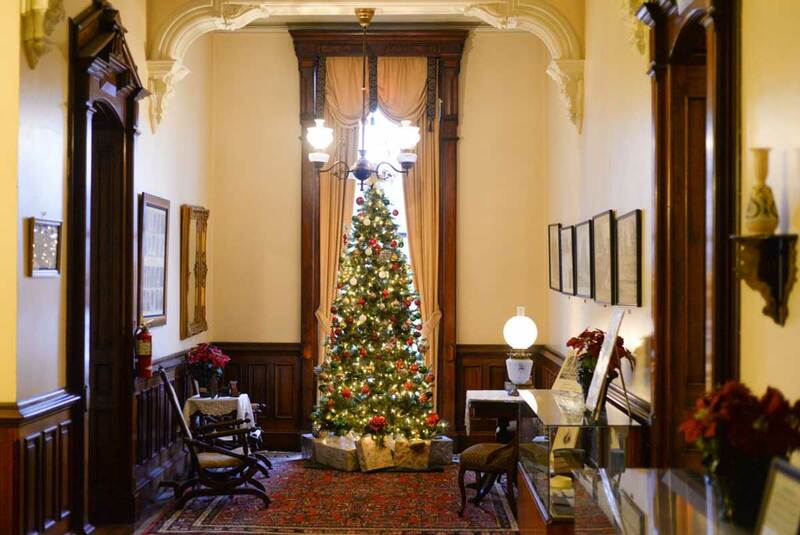 The Phelps Mansion Museum is offering special candlelight tours throughout the mansion, so you can explore all of the festive decorations on display and learn about Victorian Christmas traditions. Why browse HGTV for holiday decor ideas when you can browse a local mansion instead? Reserve your spot for one of these guided tours while you’re still in town! You know what would make holiday shopping even more enjoyable? Food. 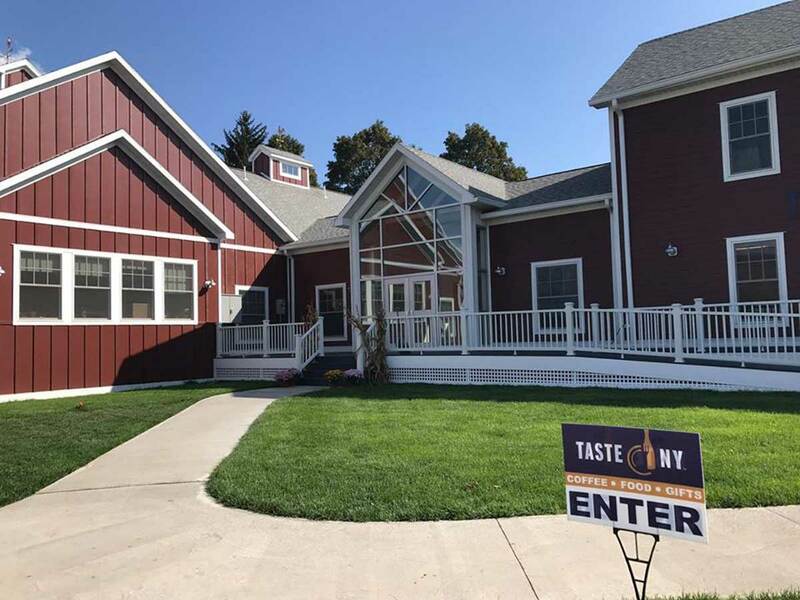 Stop by the Tis the Season event Saturday, Dec. 15, at Taste NY, on Upper Front Street. They’ll have fun games, a variety of gift baskets, and food and drinks to fill your tummy. 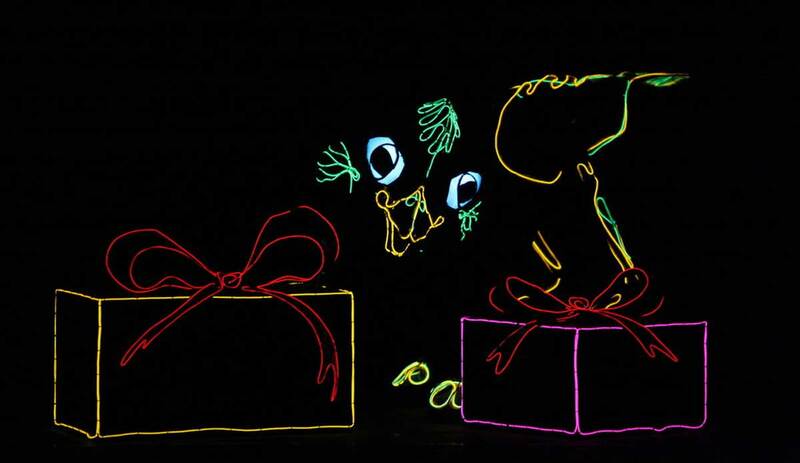 The Anderson Center will present A Very Electric Christmas by Lightwire Theater -- semi-finalists on America’s Got Talent -- on Friday, Dec. 21. If you’re still in town, check out this spectacular and innovative show that combines puppetry, lights, dance and, of course, holiday magic. Make sure to buy tickets for this dazzling performance!